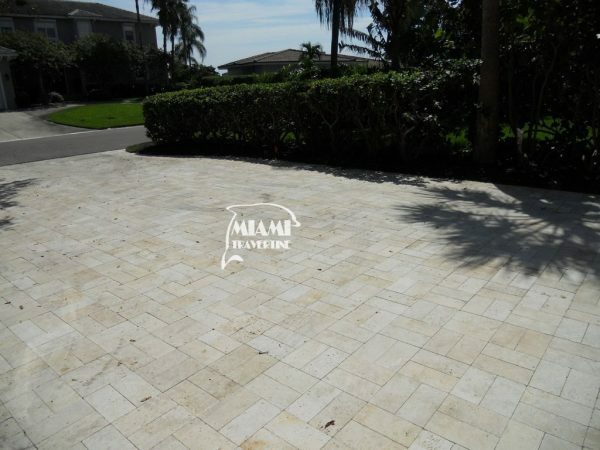 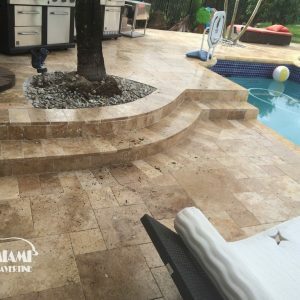 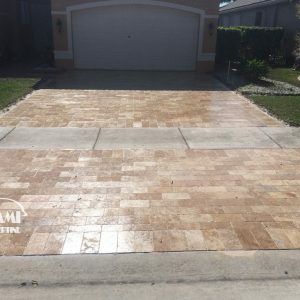 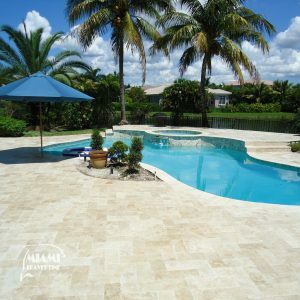 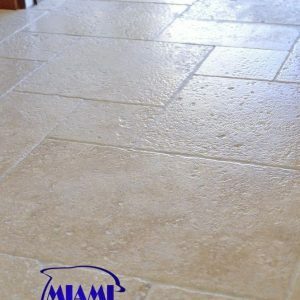 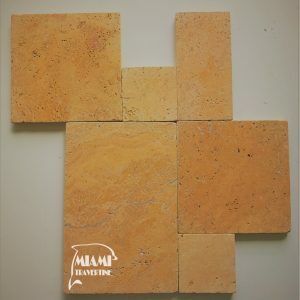 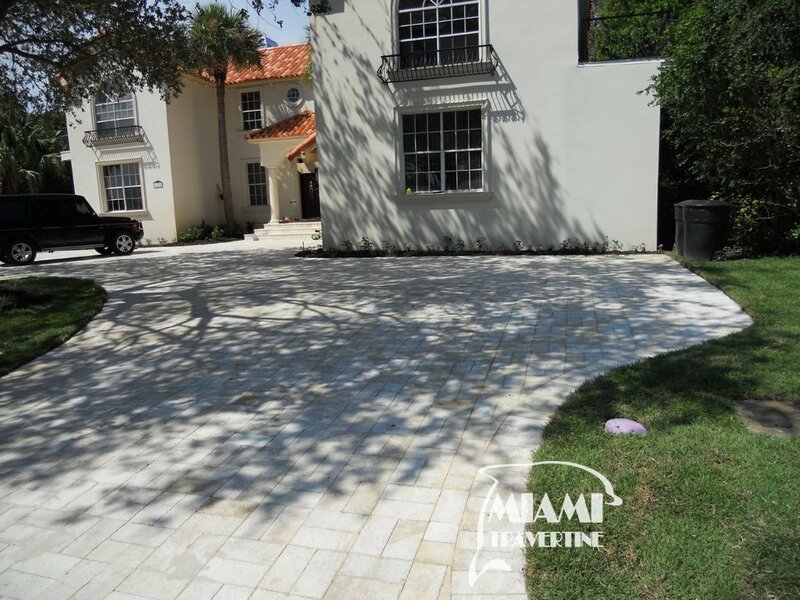 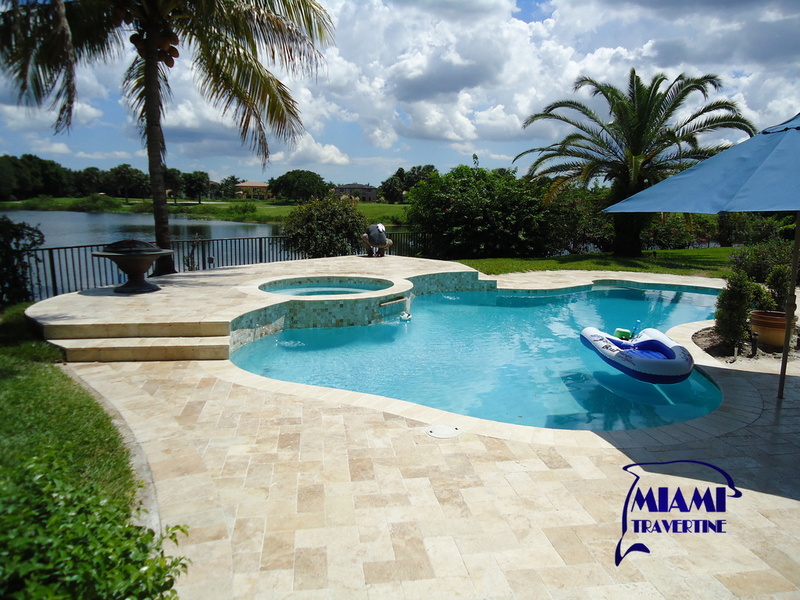 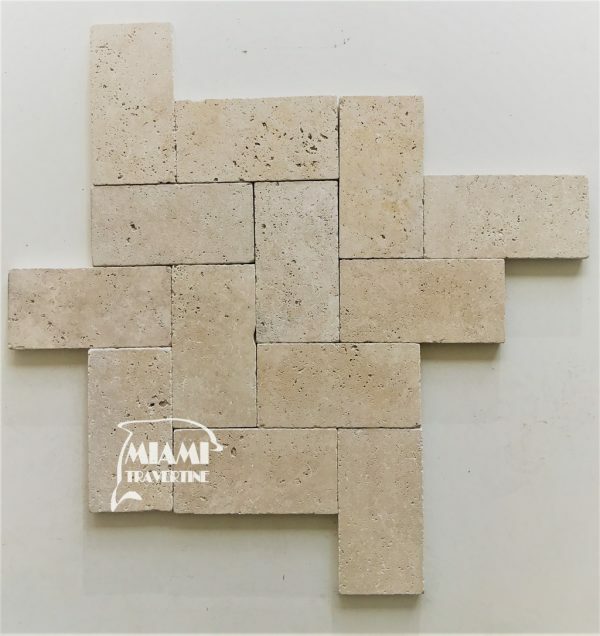 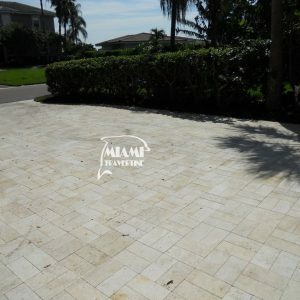 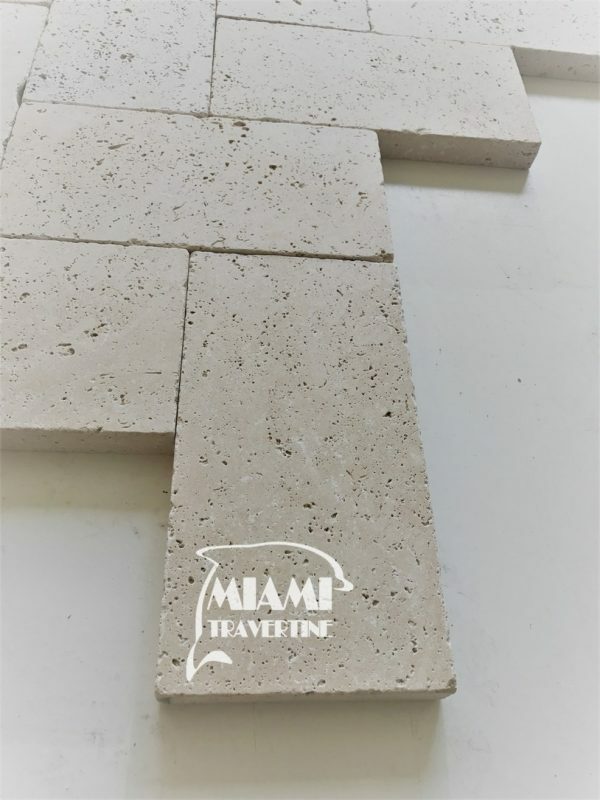 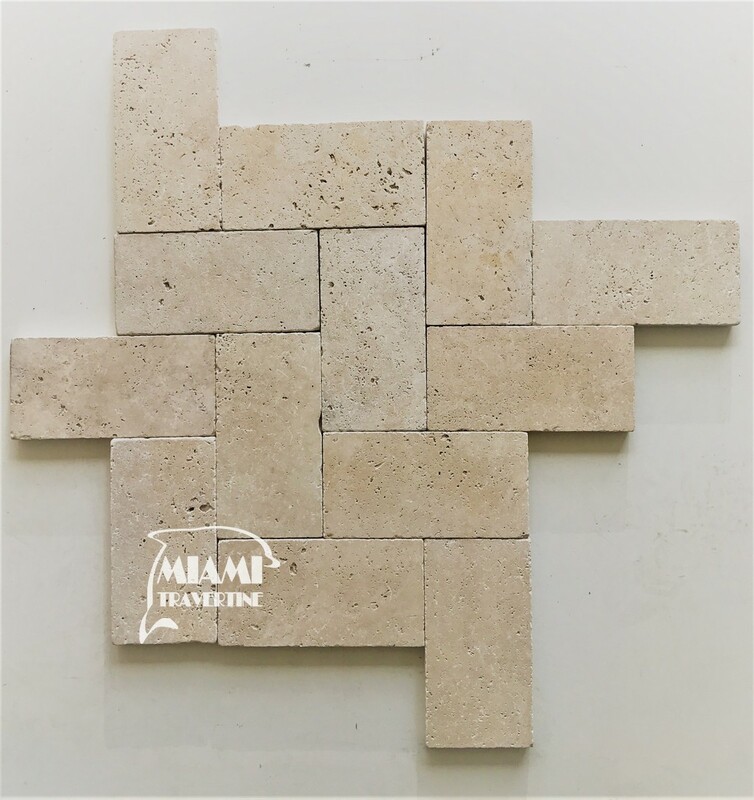 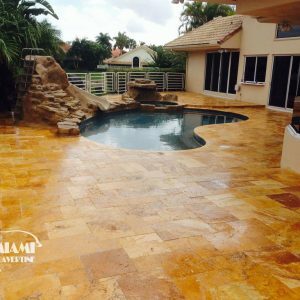 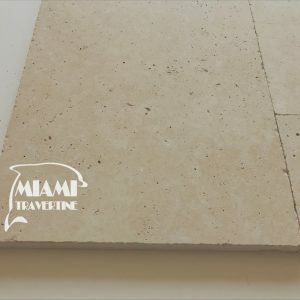 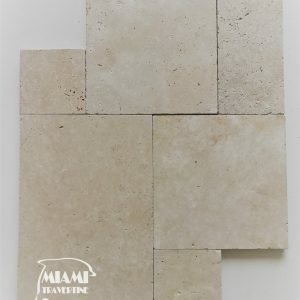 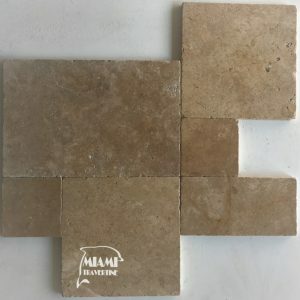 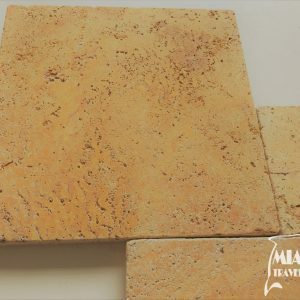 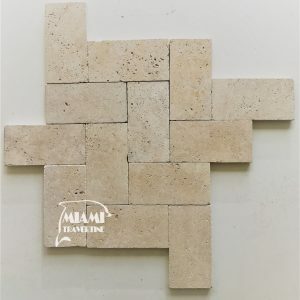 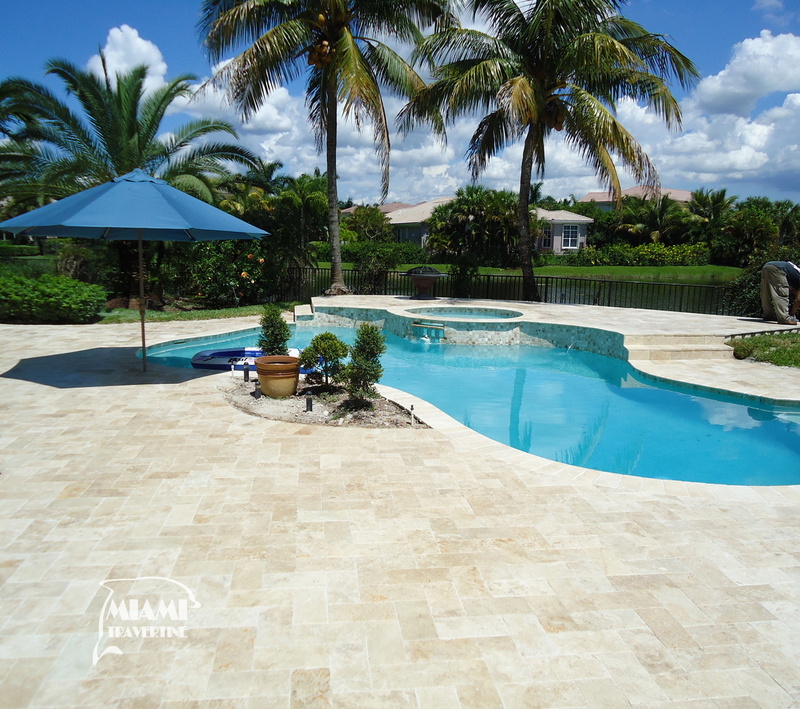 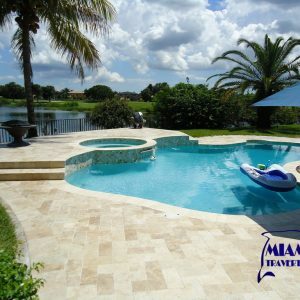 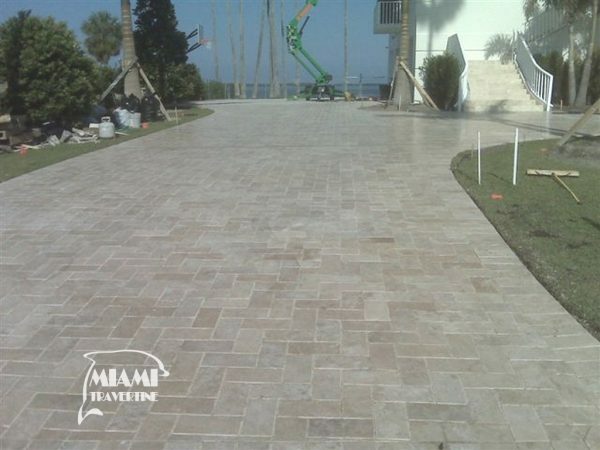 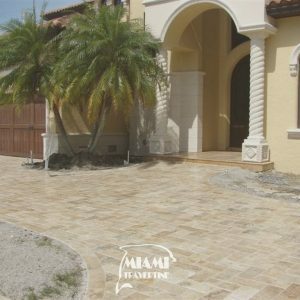 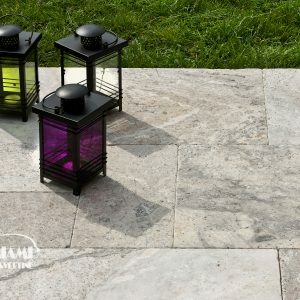 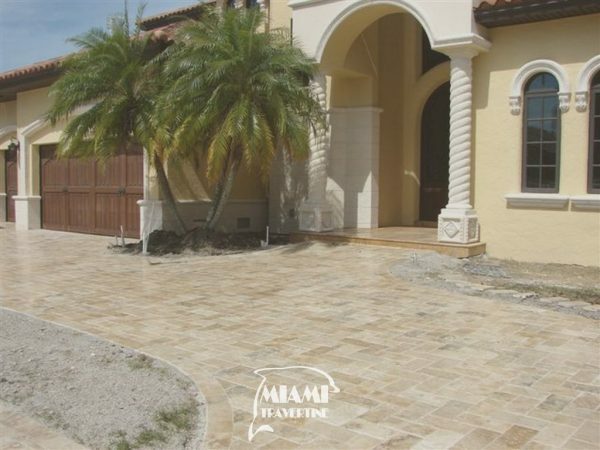 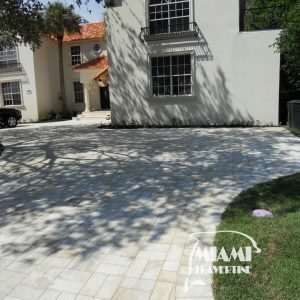 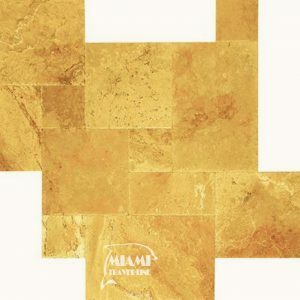 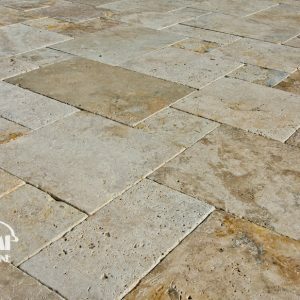 When it comes to travertine and natural stone, we’ve got it all. 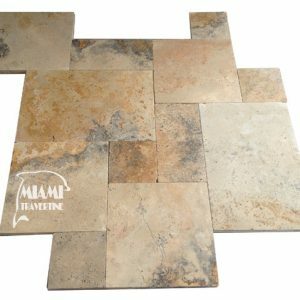 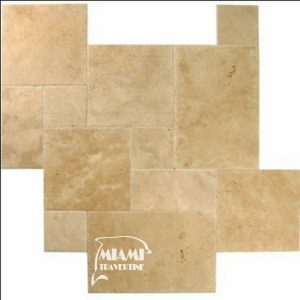 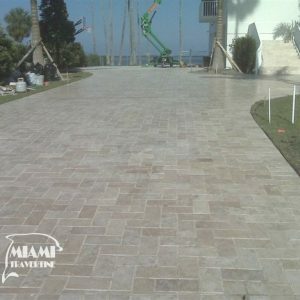 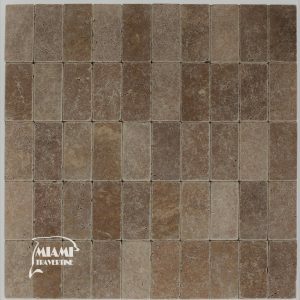 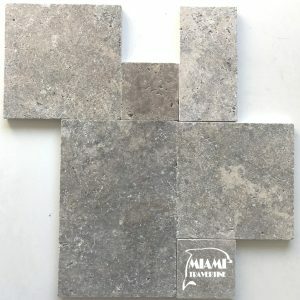 You’ll find no bad quality tiles or pavers here: only top-quality, contemporary, stylish flooring. 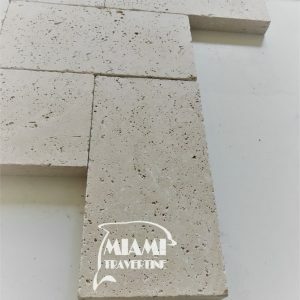 What’s more, most of our selection is usually in stock in bulk quantities and ready to ship or to deliver to your jobsite. 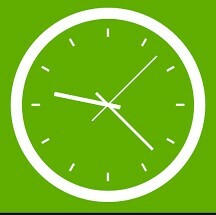 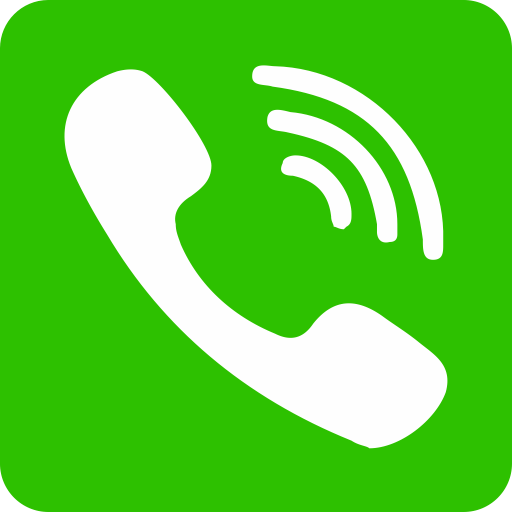 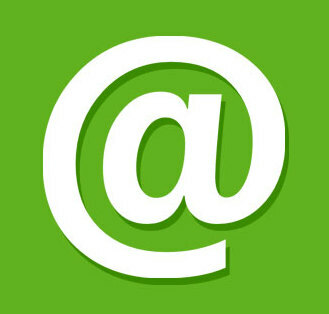 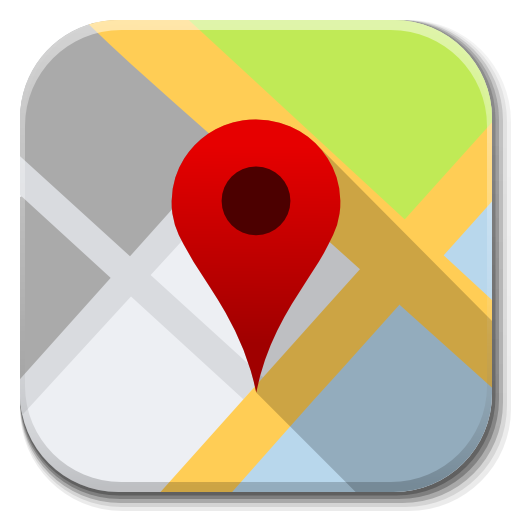 Monday – Friday, 9:00 a.m. – 5:00 p.m. Saturday 10:00 a.m. – 4:00 p.m.